Accounting & Tax Return Services for Individuals & Businesses: Done by a local pet friendly business | BC Accounting INC.
Bekki Cox has many years of experience in personal and business tax preparation as well as small business bookkeeping. She graduated from the University of Phoenix in 2003 with her Bachelor’s in Accounting. Bekki has had an interest in helping small business for many years, this interest lead her to opening her own small business in 2009. Her experiences as a small business owner and nonprofit board member provide her with direct understanding of clients’ bookkeeping needs and is a strong advocate for other small business. She is well versed in tax law and is a QuickBooks Proadvisor. Bekki is also active as a Certified Fraud Examiner. In her spare time, she enjoys volunteering for EDASC, Boys and Girls Club, and organizing the Mount Vernon Beer and Wine Festival. She is also very involved in the City of Mount Vernon through the Mount Vernon Chamber, Skagit Women in Business, Leadership Skagit, SICBA and EDASC. Bekki resides in Skagit County and enjoys sewing, painting, spending time with her family and snuggling her three adorable grandsons. Jessica Wells is our awesome office assistant and has been with the company since May 2017. Jessi helps keep us organized and grounded and also assists us on many special projects. She is the proud mother of a little boy and resides in Skagit County. 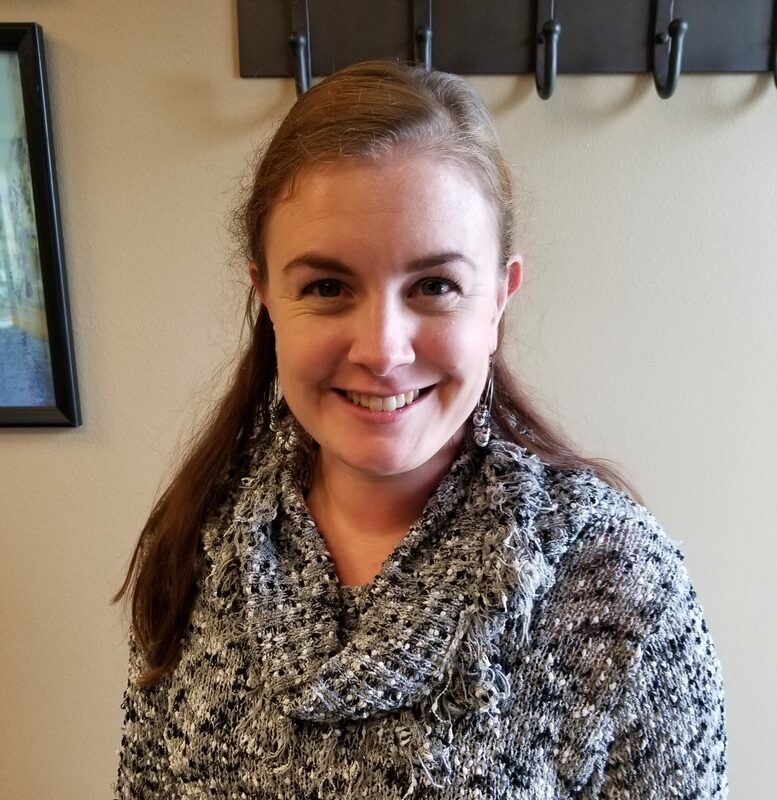 Born and raised in Anacortes, Lindsey Denson is our Staff Accountant and has been with our company since September 2018. Previously a Full Charge Bookkeeper, Lindsey brings with her 5 years of accounting experience. Lindsey loves to laugh, traveling with her family, collecting shells at the beach and hiking. Holly is our Payroll Specialist. She has been with us since January 2018 and brings over 20 years of experience in Payroll and Bookkeeping. 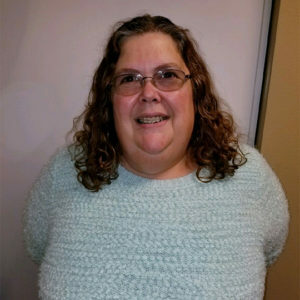 She lives in the Stanwood/Camano area with her family, and enjoys spending time with her children and grandchildren, coffee, reading, and working in the yard. 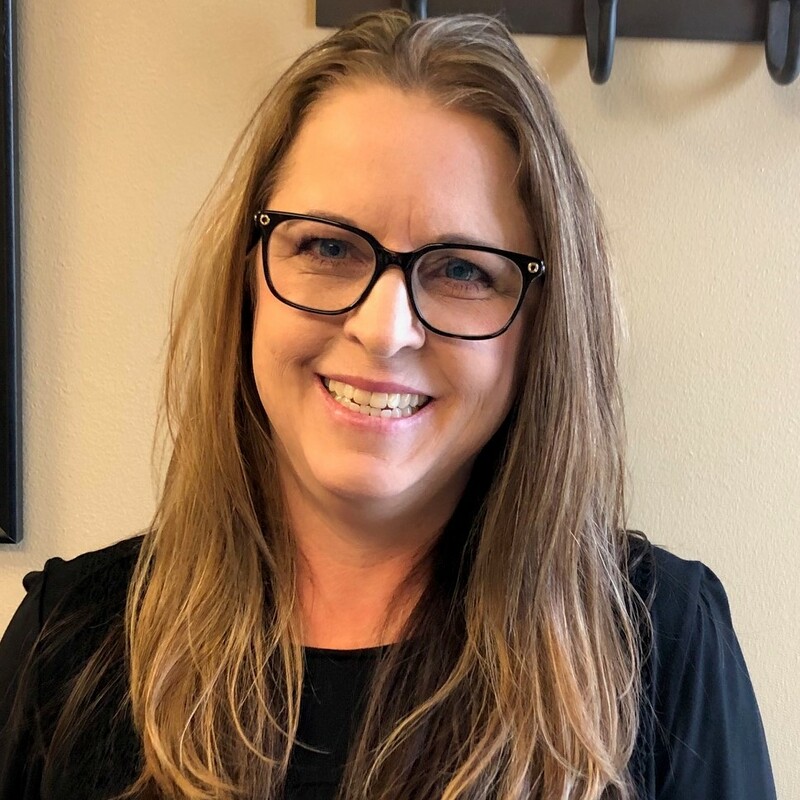 Kimberly James is our Office Administrator and has been with our company since October 2018. 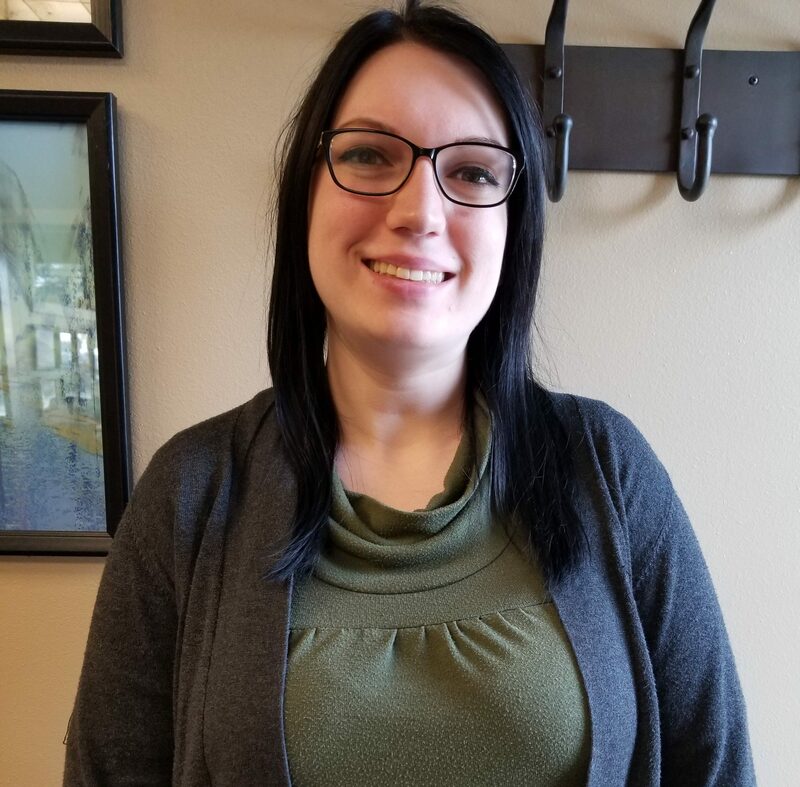 Kimberly brings with her 3 years of tax and financial office experience and is currently attending Whatcom Community College for her Accounting Degree. Kimberly resides in Whatcom County and enjoys coffee shops, participating in choir during the winter season, and going on walks. 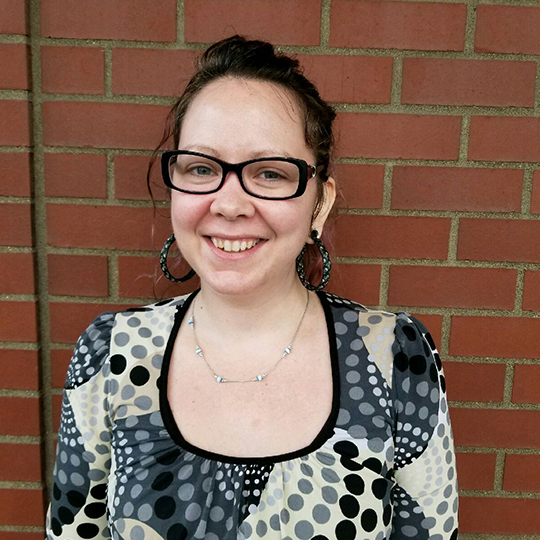 Caoileann is our reoccurring jack-of-all-trades office assistant that is here to help, especially during tax seasons. She comes with minor experiences working in a tax office, running front desks in offices, data entry and lots of work with customer service. She spent most of her childhood and teenage years in Skagit county and spent a decade in the Tacoma area, but moved back. Her favorite things in life are her 4 children, going on walks, reading, being social, her family & friends and the store she also works in.